This post may contain affiliate links that support this site. For more information read my full disclosure. Ever heard of a brain dumping? That’s what happens most of the time on more traditional educational tracks. We load children up with thousands of detailed, disconnected facts in the name of educational experience, but nothing sticks. You’ve probably experienced this when you were a child. Going deep into a topic like the Pilgrims and Indians, you learned everything about them. What they ate; what they wore, making paper Pilgrim hats and belts, coloring in the Mayflower and drawing lots of Maize (corn) but the focus of what the Pilgrims did that was so important was lost in all of that. We like to do crafts and units studies too, but those things are not essential and can distract from the more valuable information that you want your children to remember. So how do you balance fun, your children’s interests, and provide an excelled education that makes the essential facts stick? First, you have to decide what is essential. What do you want your children to learn that will bring them success in the future? 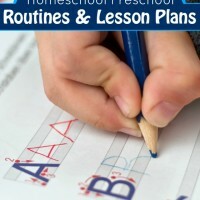 I already talked about what I think the 2 most important subjects are in my how to Homeschool Preschool introduction. Those were Character and Curiosity. It’s all about priorities. At the top of my list is to teach my children God’s Word and how to apply it to their lives. This drastically effects character, but can also cover history, reading, and writing in an exciting way. After that, in addition to the traditional basics, like reading, writing, and math, needed for kindergarten, we want our children to have a beginning knowledge in geography, art, science, and life skills. We couldn’t find anything close to what we wanted in a curriculum so we made our own. 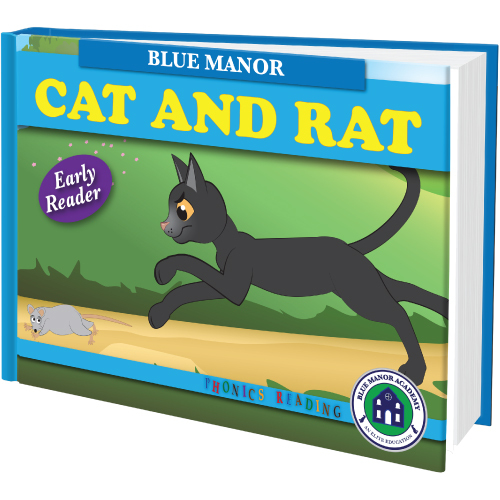 Blue Manor Christian Preschool Curriculum comes in a 23 eBook set and includes Character, Bible, Manners, Money, Numbers, Shapes, Phonics, Letters, Art, Anatomy, Weather, Vocabulary and more. 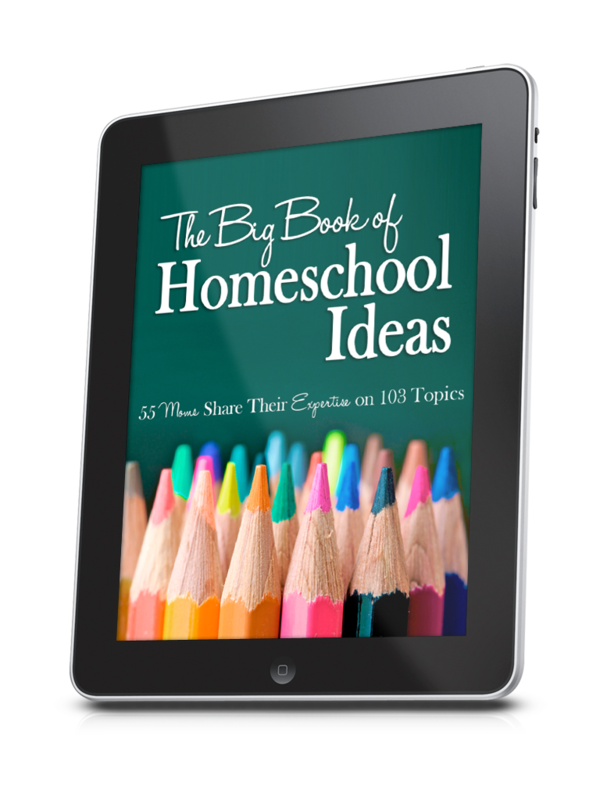 The Parent Guide talks about our educational philosophy and how to use the curriculum, but I’ll give you some more ideas in my next post about How to Teach. 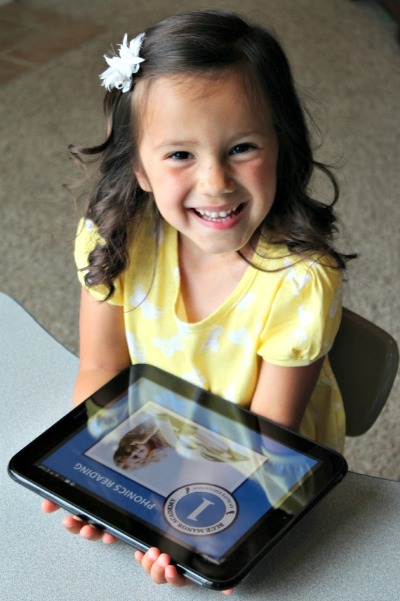 Our curriculum was designed to give your child a big head start. Everything we have included is essential to the understanding of the world and also to lay a foundation on which it is easy to build upon. Although it may seem simple, children love it and retain more of the information. To give you an idea of what the books look like inside, I’ve included some screenshots of my favorite books. 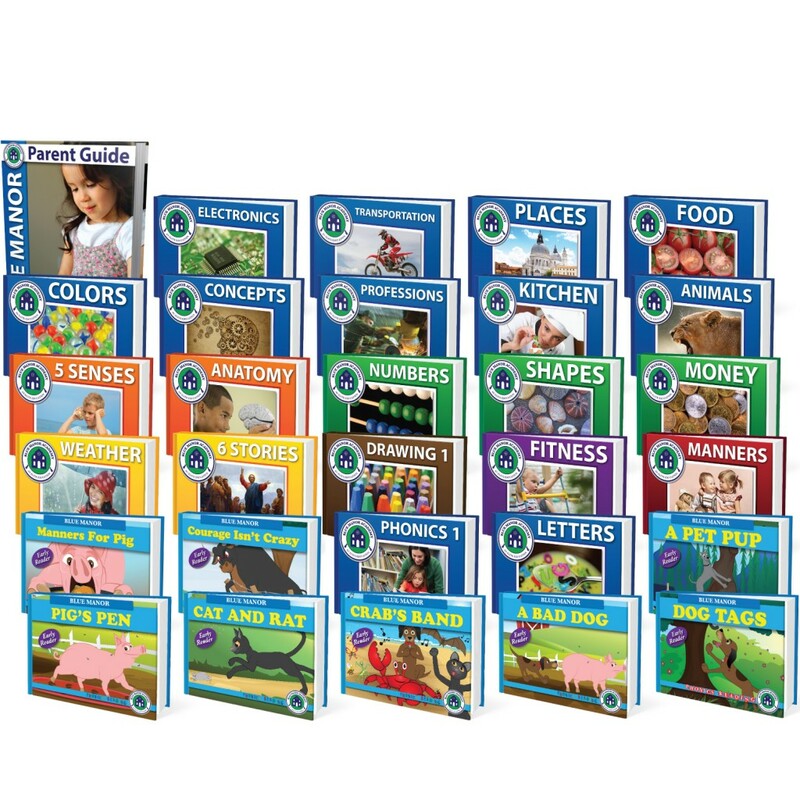 If you aren’t looking for a full curriculum, individual books are also available in our individual eBook store. 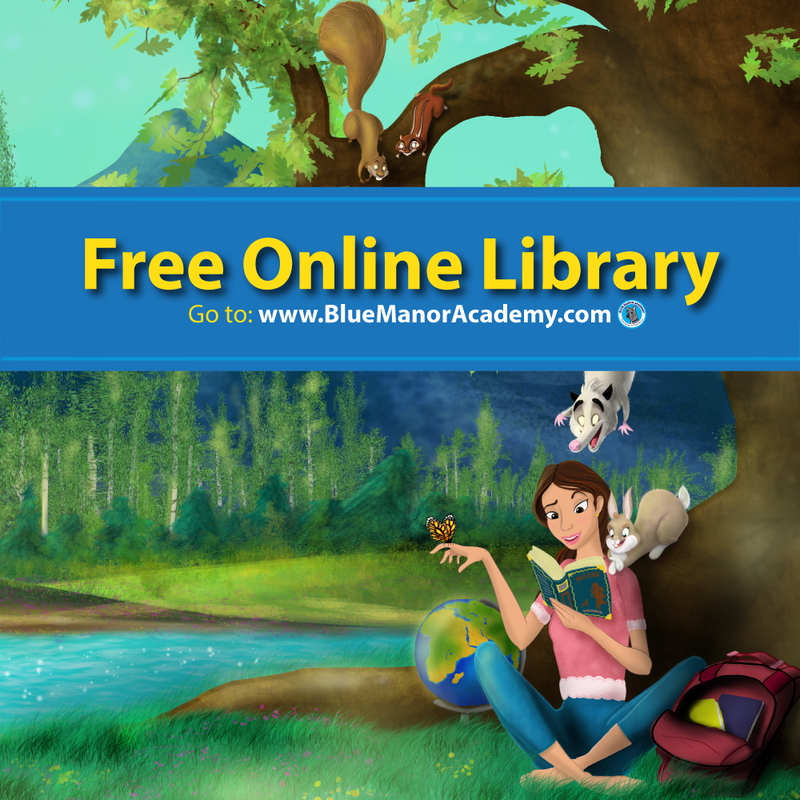 Or join our monthly eBook club to get one unique Blue Manor eBook for free! Nothing beats reading the Bible and discussing what it means with your children for character development. That’s usually how we start our day. 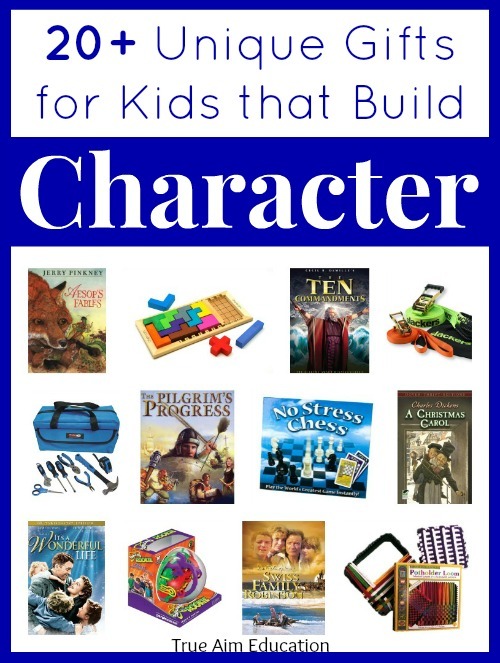 Our books on Character gives a few suggestions on how to build character in your children with everyday activities in addition to reading the Bible. 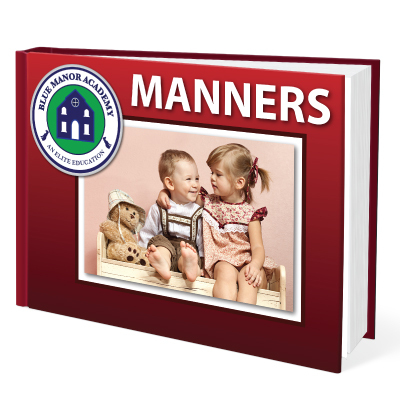 The Manners eBook covers basic rules of social etiquette to help children develop a respect and concern for others that resembles Christ-likeness. 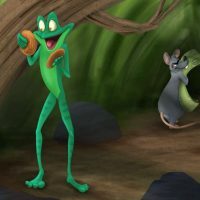 Our character series of posts also include valuable resources for some of the most popular character traits. I also recommend these games, books, and movies to aid you in instilling values in your children. Our phonics system uses a combination of phonics and sight words. Level 1(preschool) teaches the alphabet letter names, basic sounds, a few sight words, and how to read their first 100 words. This prepares them to read our Level 1 Phonics Readers and for Level 2 where they will learn all the letter sounds not covered in Level 1, more sight words, and basic vowel combinations. Our phonics system has children reading words right away. This motivates them and encourages them. They see the importance of learning the sounds right away and sometimes laugh when they read their first word because it is so easy. I’ve taught more than 10 children to read this way and can’t wait to start with my 2-yr-old. Although all the books are PDFs, you can print any page you would like. Also, all of our phonics books have audio attached when you use them on your computer. If you don’t like eBooks, you can buy the Print Version of the books too! 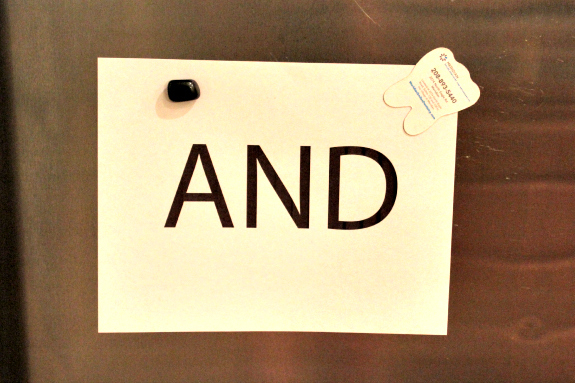 I like to print off a word that my child struggles with and post it in obvious places so they practice it throughout the day. 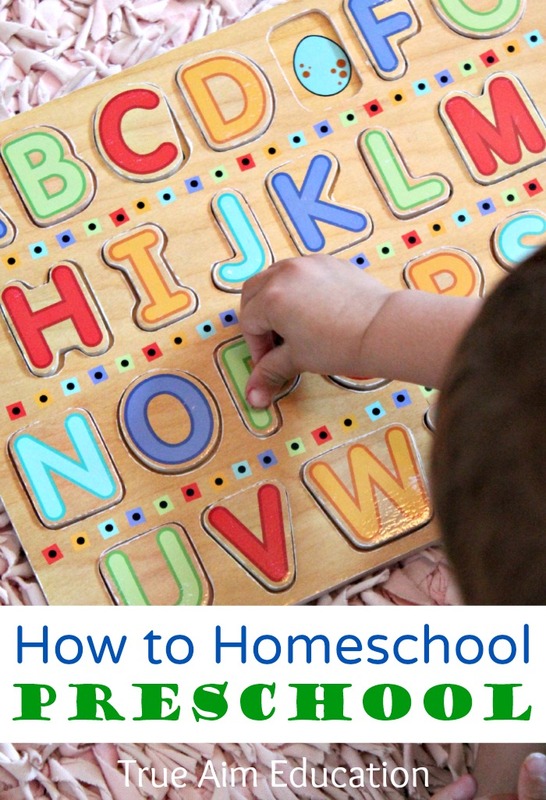 Big letters help my child blend from left to right easily and see each letter distinctly. 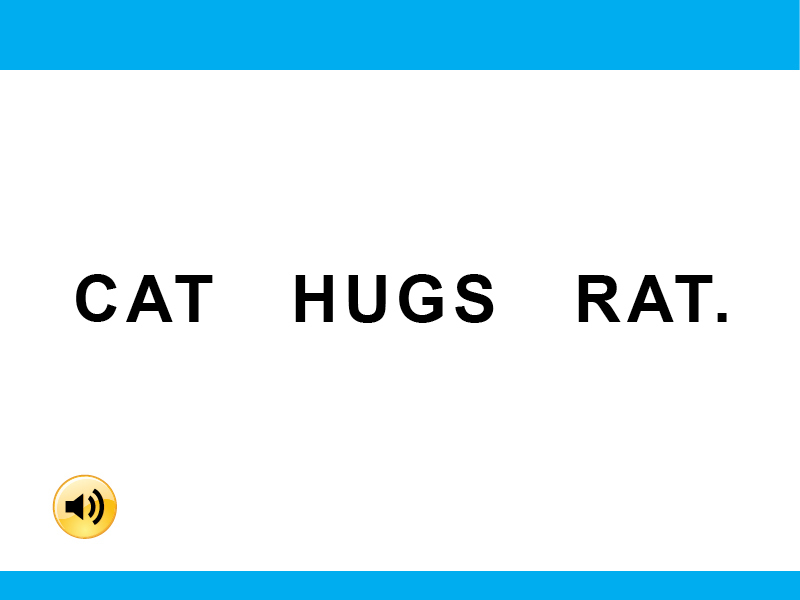 The words are in capital letters so children can’t memorize the shape of the word. We reinforce the curriculum with fun activities and lots of reading time. Here are some of our favorite games to play for phonics! 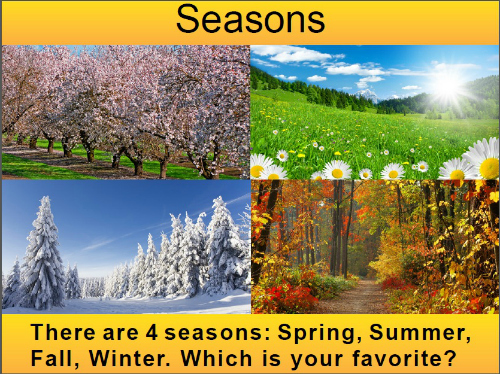 While you might think flash cards are boring, they are a cheap and easy way to get kids excited about learning. 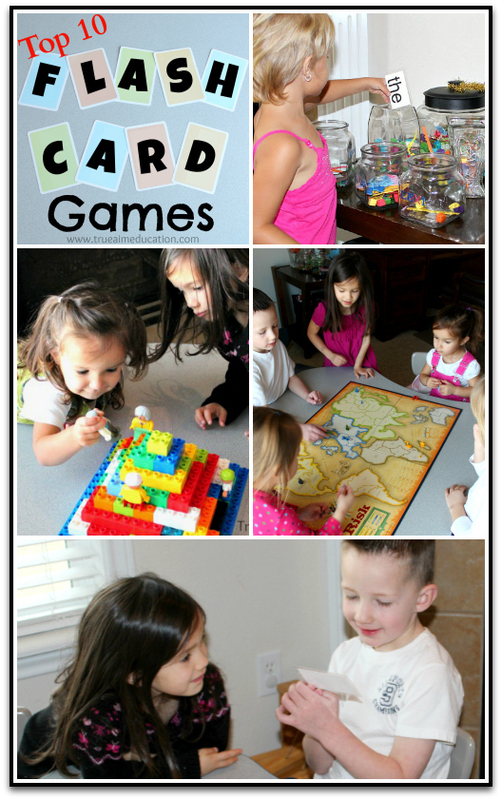 Many of these games are active and have links to FREE flash cards. 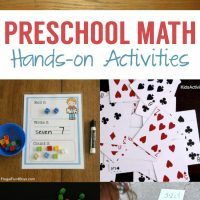 These basic worksheets help beginners develop fine motor skills, tracing skills and writing in the lines. Forming the letters with come easily after they develop the strength and coordination. 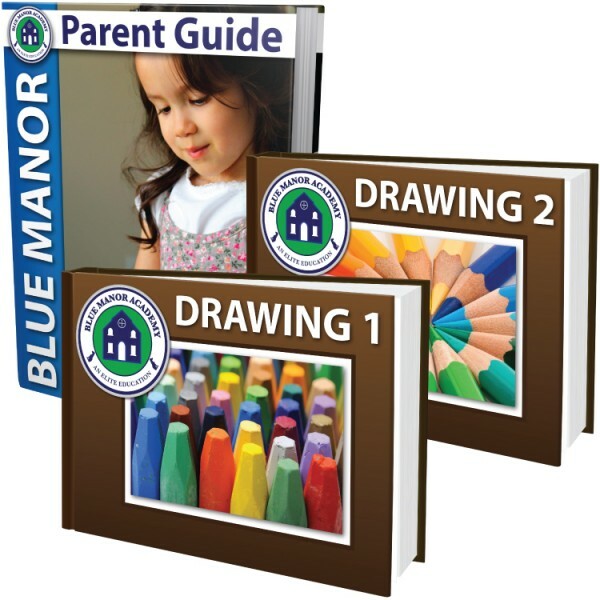 Our How to Draw Worksheets have simple step by step pictures that any preschooler can draw on their own with a little practice while at the same time teaching shape recognition and basic art concepts. 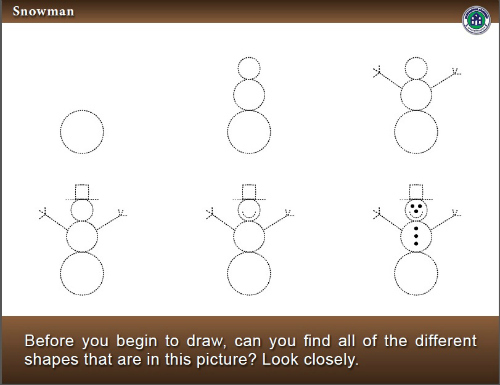 You can see more about these pages in my post about Preschool Handwriting and Drawing. 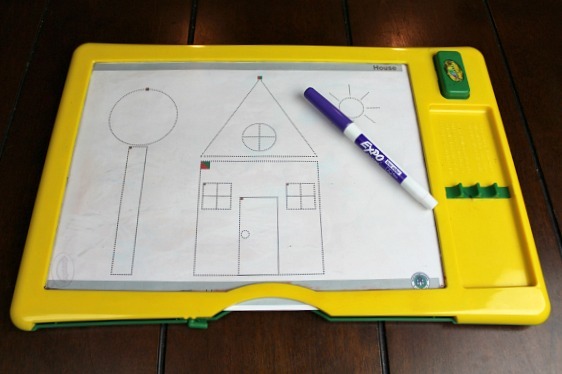 To save money on ink, we use this Crayola Dry Erase Board. I also use sheet protectors with dry erase markers in a binder like the one pictured above. 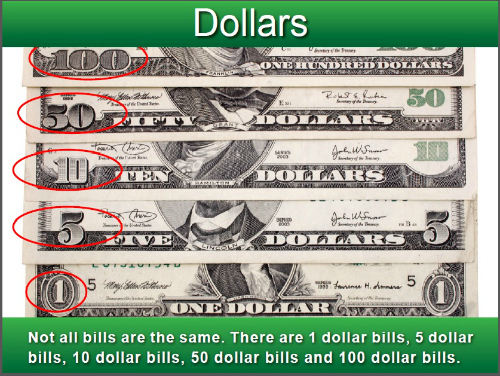 At the basic level, math is all about counting and learning number values vs symbols. We cover counting to 10 with value recognition so children can visualize what the numbers look like. Numbers up to 100 are also listed. The basics of money recognition are featured in a beautiful book with lots of examples. Our curriculum is jam packed full of useful vocabulary for young children. Often overlooked, vocabulary isn’t to make children seem smart, it helps them relate and communicate about their world. The more vocabulary you teach young children, the easier it is to teach more complex subjects later on. Instead of having to stop and explain what something is, they will already know so you can have a deeper more detailed conversation. 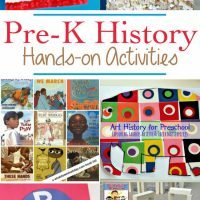 Although these eBooks are all you need to homeschool preschool, there are a lot of free resources available to help you reinforce the concepts in new ways. 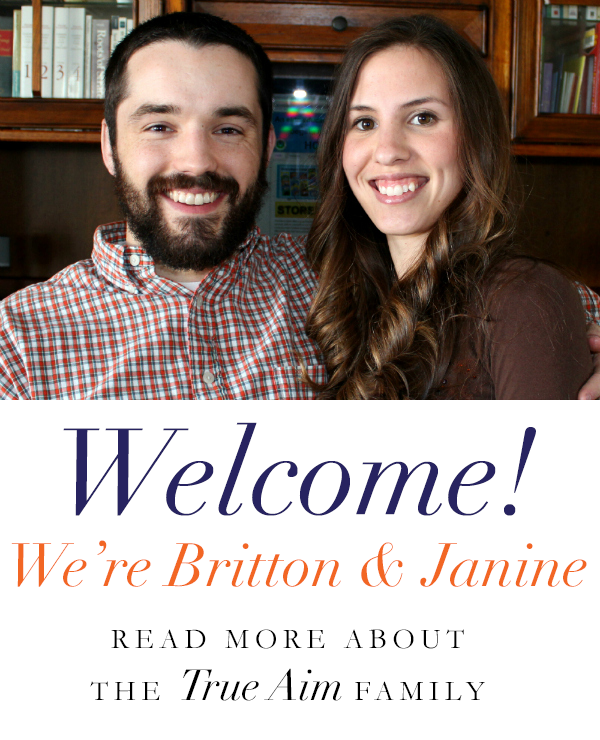 Make sure you subscribe to our newsletter to get a new free eBook each month and articles about faith, family, and finances! 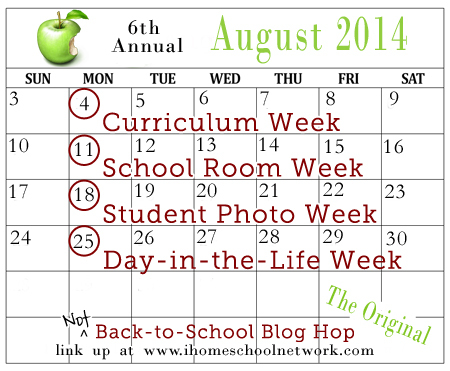 I am homeschooling my preschooler this year. Next year she goes to kindergarten so I feel some pressure. However, after reading your post I feel so much better. You have clearly outlined what’s important in your opinion and I appreciate that! Thanks for sharing this post with others!